The Zillers are back in town! Just in time for the first snowfalls of the winter, our second shipment of Olang has arrived. 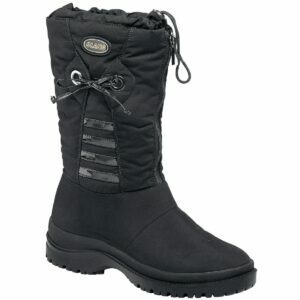 Our ever popular Olang range of winter snowboots is now back in stock. We have continued on the ever popular Canadian and Patty models for adults and children. We have also expanded our “OC” range, snow boots with ice -grips built in. This year we have the ever popular Ziller, still selling at last year’s price, plus the Desiree Tex and the Lappone for women plus the new version of the Kiev for men. Our children’s range includes the BMX for bigger kids and the Pollon for the smallest of feet. We also have a handful of other styles available instore only so it’s well worth popping in too.